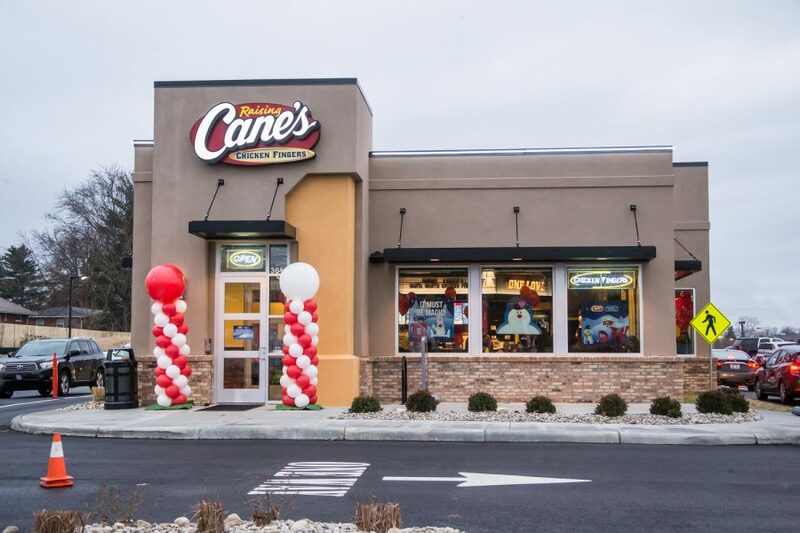 Northern Kentucky gets its second Raising Cane’s just across the street from East Village. Raising Cane’s opened their new location in Cold Spring on Tuesday. The fast-casual chicken restaurant is located right outside of campus on Alexandria Pike and sits behind the Arby’s across from East Village. Raising Cane’s is a restaurant that specializes in chicken fingers, which they refer to as their “one love.” They’re also known for their special chicken sauce, lemonade and Texas toast. Michael Williams, regional marketing advisor for Raising Cane’s Ohio, talked about how “excited” they are to open the restaurant and why they chose Cold Spring. Williams also detailed their dedication to the Northern Kentucky community. 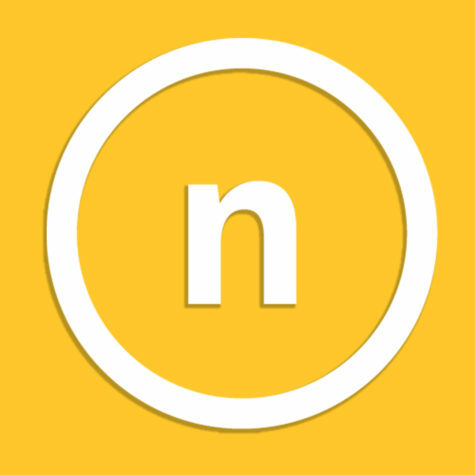 This new location has already, on its first day of service, raised $1,000 for Welcome House of Northern Kentucky, which is a charity that works to end homelessness. He talked about the store’s unique decor, which calls back to Northern Kentucky school sports teams. “We’ve got pieces and jerseys from Bishop Brossart and Campbell County High School, Newport High School, as well as [Holy Cross District High School] and a lot of NKU pieces, so we worked and those were donated from the schools,” Williams said. She recommended that students sign up for the Caniac Club, which is a customer appreciation program. Just for signing up, members get a free box combo (four chicken fingers, regular fries, Cane’s sauce, Texas toast, coleslaw and a regular drink). Rewards also include, among others, a free drink on your birthday, a buy one, get one box combo on your original sign up date and special free items on holidays. To sign up, ask for a Caniac Club membership card at check-out. Raising Cane’s is open on 3614 Alexandria Pike from 10:30 a.m. to 11 p.m. every day of the week. Don’t chicken out— head over to Raising Cane’s today.